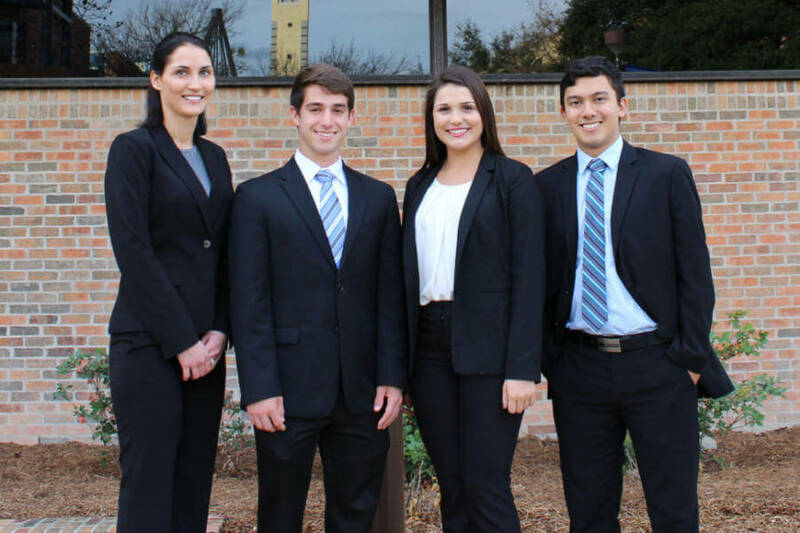 St. Mary’s University Greehey School of Business students will compete in the championship round at the 22nd annual Network of International Business Schools (NIBS) Worldwide Case Competition, later this month. “The Greehey School of Business is very excited to have a team of our exceptional students qualify for and compete in the Championship Round of the NIBS Worldwide Case Competition in Finland. We are very proud of our team and confident that they will admirably represent our School,” said Jeffrey E. Johnson, Professor of International Business. Vilimira Delcheva, Michael Maciel, Cassandra Cantu and Guillermo Avelar will be competing against 15 teams in the championship round, which will take place Feb. 26 to March 3 in Finland.